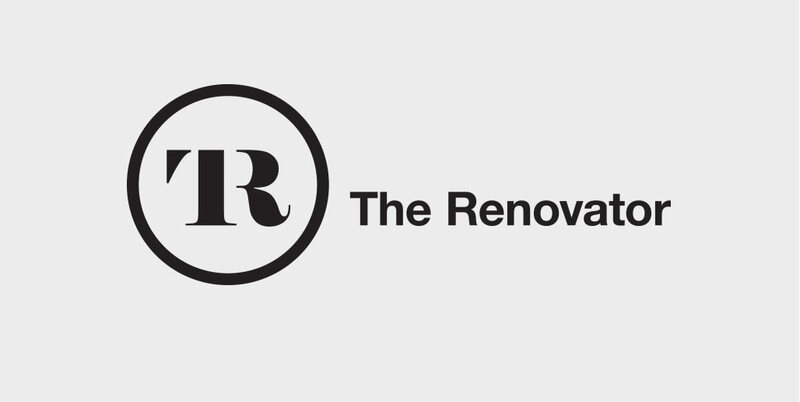 The Renovator is about building people. His philosophical approach offers you more then just ‘industry churned’ physical development. 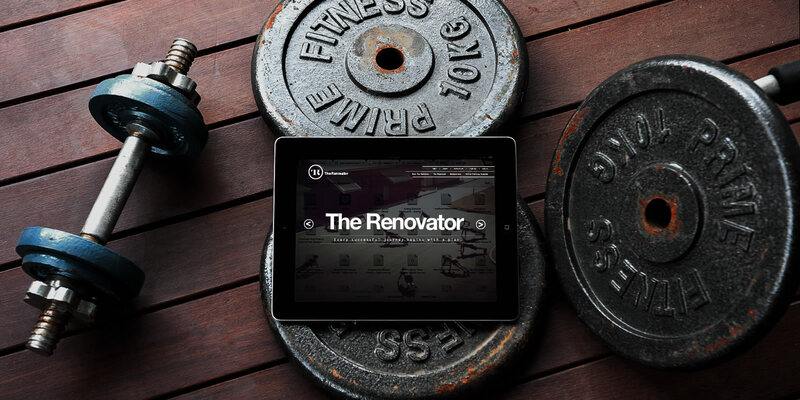 The Renovator provides you with strategically sound programming, nutritional synergy, and fostering environments that allow you to prove your capabilities. 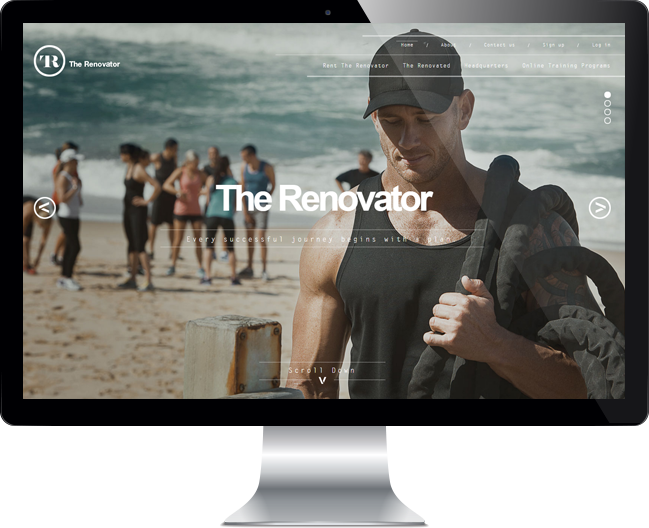 The Renovator needed a complete online digital presence including brand identity, website design and development and photography. 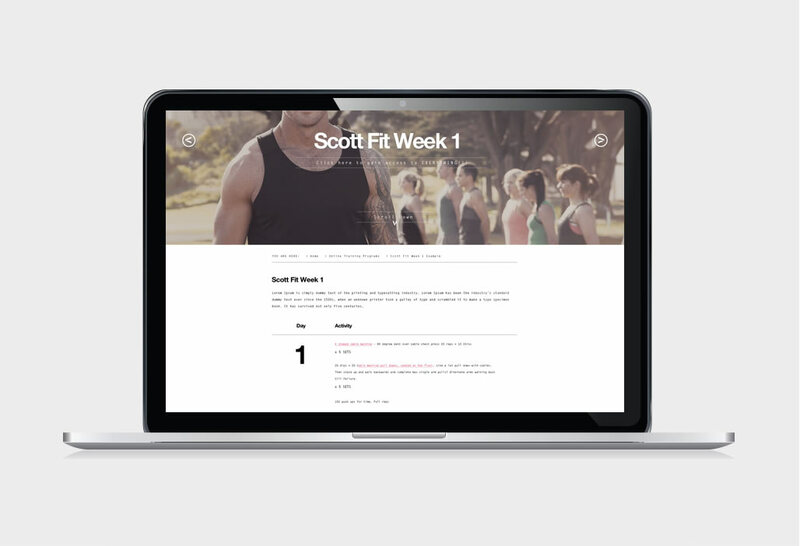 From strategy through to art direction, we were able to develop a powerful online digital presence including design and development of their logo and brand identity, UI/UX design, website development, including subscription login area, and photography. 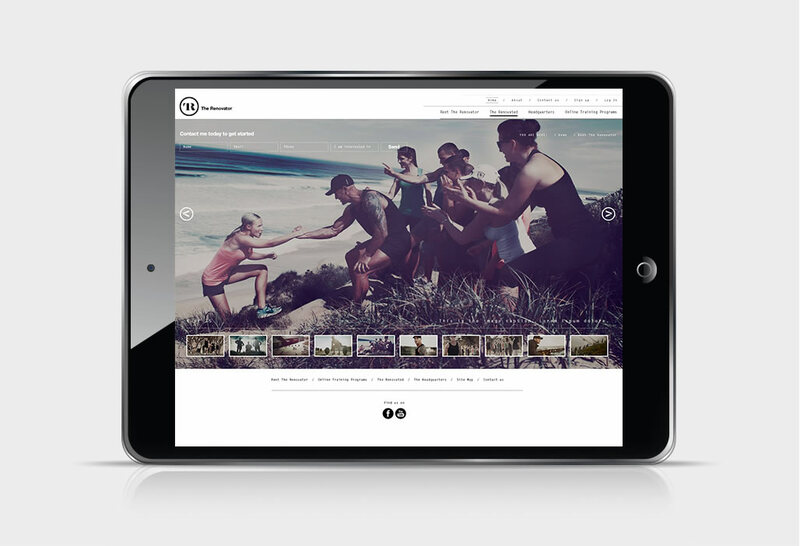 Being able to provide an entire digital solution gave us the control to create a visually stunning and effective brand identity. The photography lifestyle shots were for the purpose of the new website. 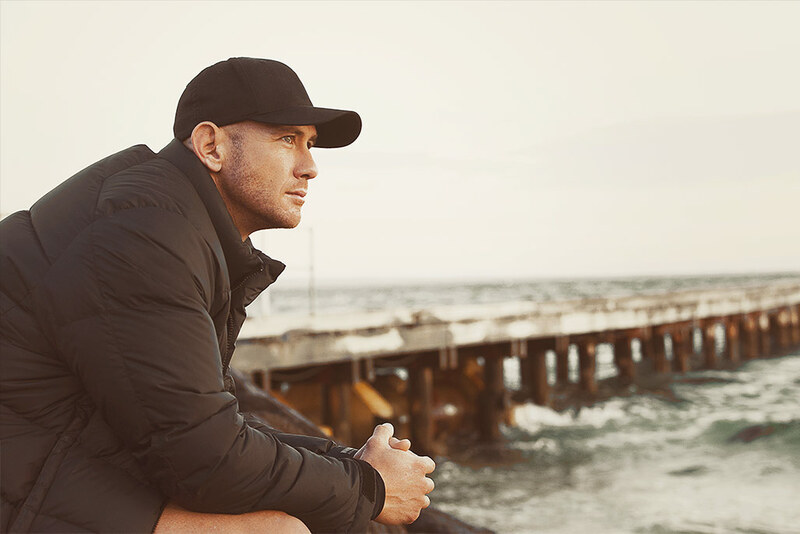 The images shown were taken from the 2 full day off-site photoshoot.